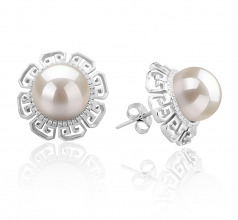 Meet the lovely 9-10mm Leonie White Freshwater Cultured Pearl Earring Set. 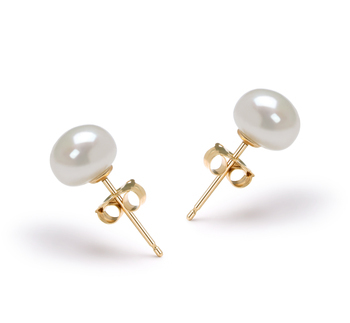 They have an antique vintage look that never fails to deliver a perfectly polished finish. 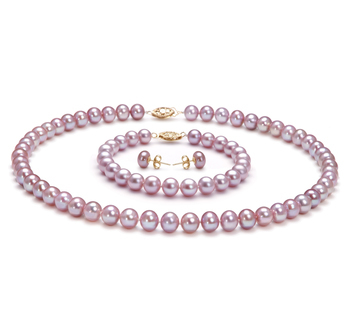 The high AAAA quality is seen in the nearly perfect round shape, body and luster. 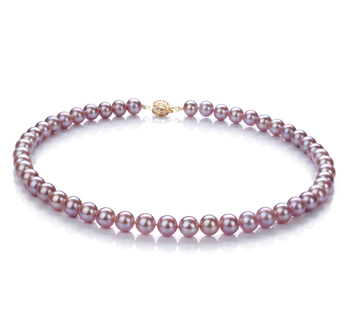 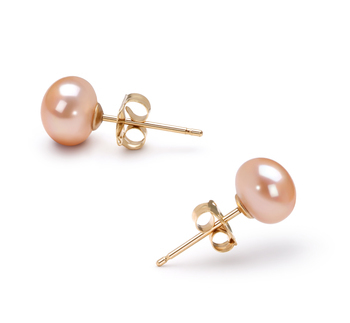 The pearl size is tastefully noticeable and easy to pair with romantic looks. 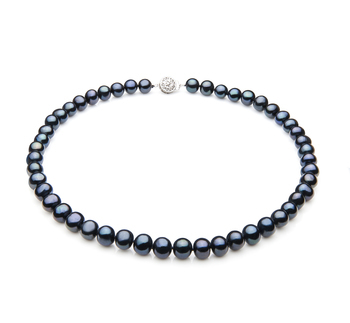 They may even represent a beautiful legacy that can be passed on from generation to generation. 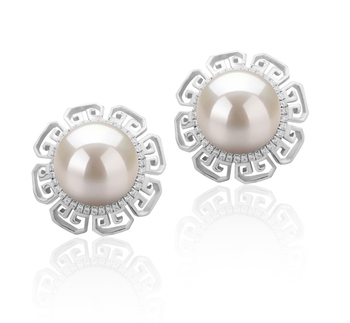 Mounted on sterling silver setting with a romantic design and shape, they are clearly not the classic pair of white pearl studs. 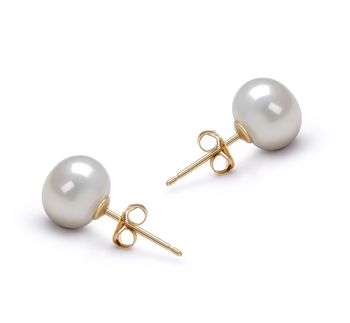 The 9-10 mm pearl size is perfect for the ladies who already own a collection of pearl earrings and want to expand it, so they make a great transition to larger pearls. 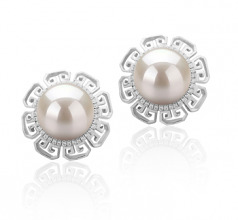 Wear them with a flower print dress, a loose hair chignon bun and a bold red lipstick. 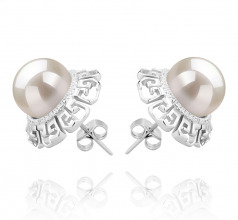 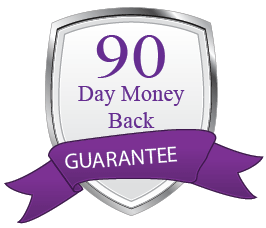 We guarantee they will bring you many compliments!